Bring a date or your BFF and enjoy an introductory offer of only $99 for Chill Rx Cryotherapy's most popular Fire & Ice package! 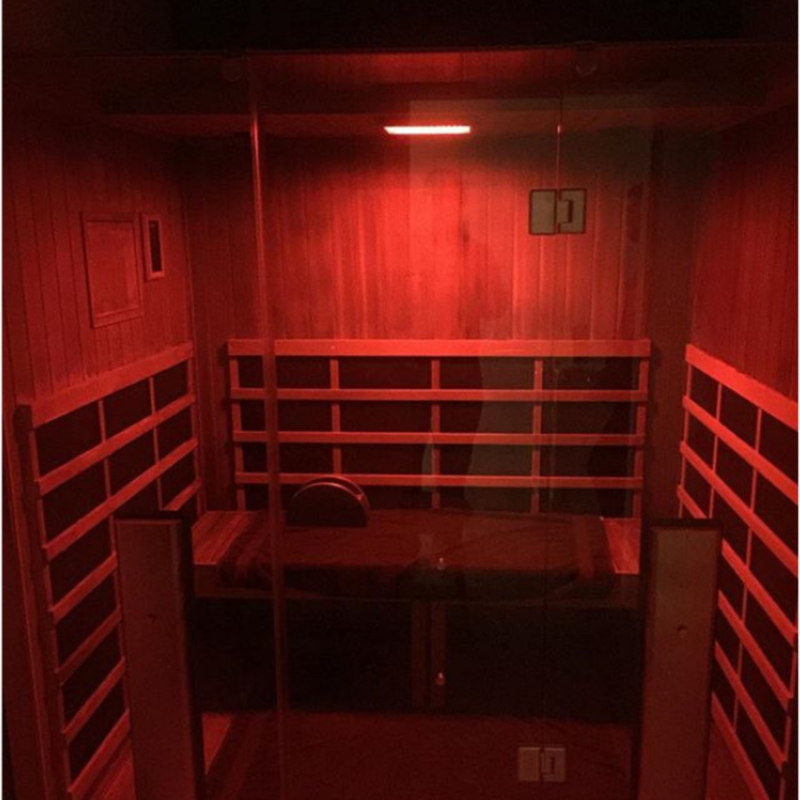 The package includes one hour in the Infrared Sauna for two people and two Whole Body Cryotherapy packages. Call or text (732) 945-1320 to make an appointment or make one online here. For first time customers only. Must mention ad to recieve discount.